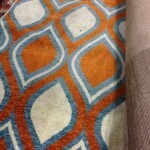 Are your rugs turning brownish already due to stains and dust? Does it smells bad and has dust flying all over once you walk over it? 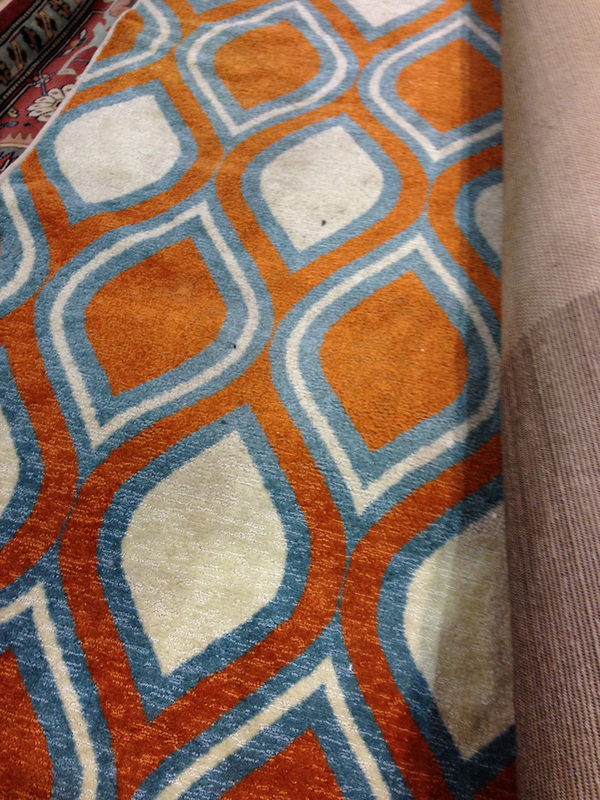 Some people would think about why despite regular vacuuming their rugs are still soiled. 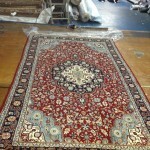 Getting a great rug cleaning services may help you solve your problems. 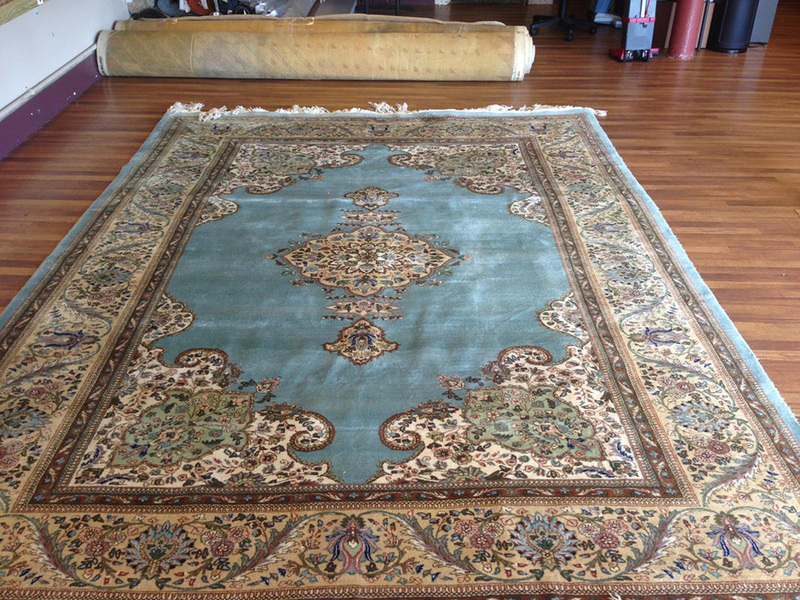 Your rug already needs professional cleaning. 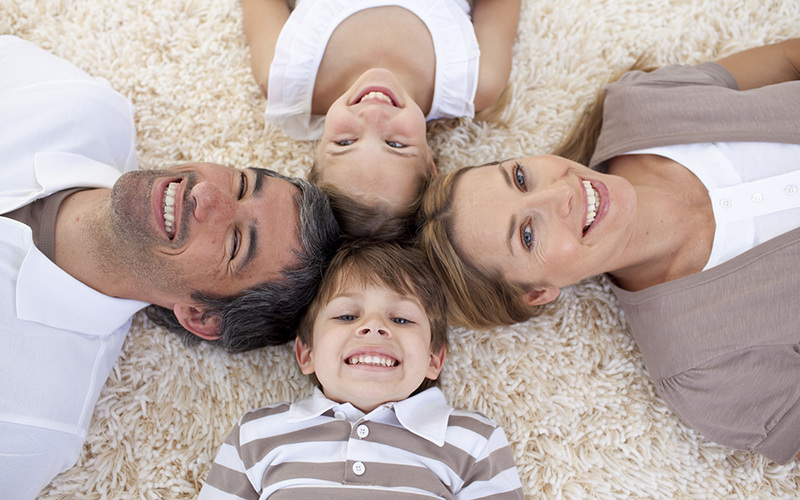 Different substances including dust, dirt and other residue may have accumulated in your rug through time. 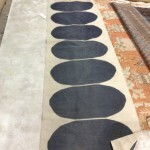 And despite constant vacuuming, the stains and dirt had already penetrated in the fibers of your piece making it hard for the vacuum to clean it efficiently. 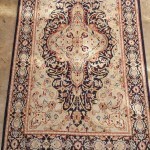 Washing your rug might be a good idea but when not done properly, dirt may still stay on it making your rug look old. 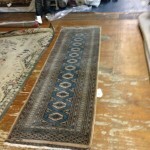 You do not want to spend more bucks for another rug, right? We can do the cleaning for you. 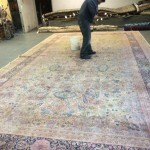 Our company offers rug cleaning services in Red Wood City. 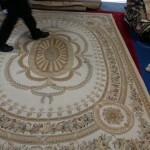 We have a number of professionals and skilled staff who can turn back your rug’s freshness in the fastest time possible. 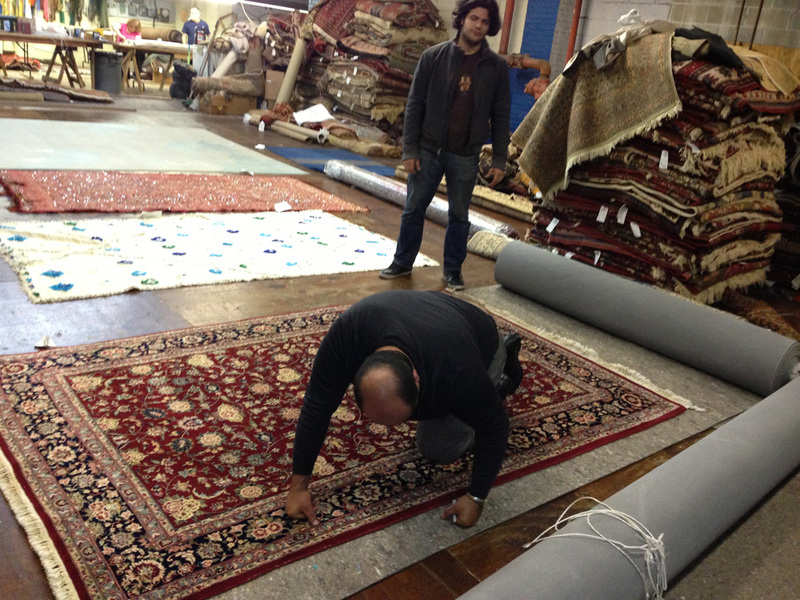 Our company also offers carpet cleaning, organic carpet cleaning and upholstery cleaning services. 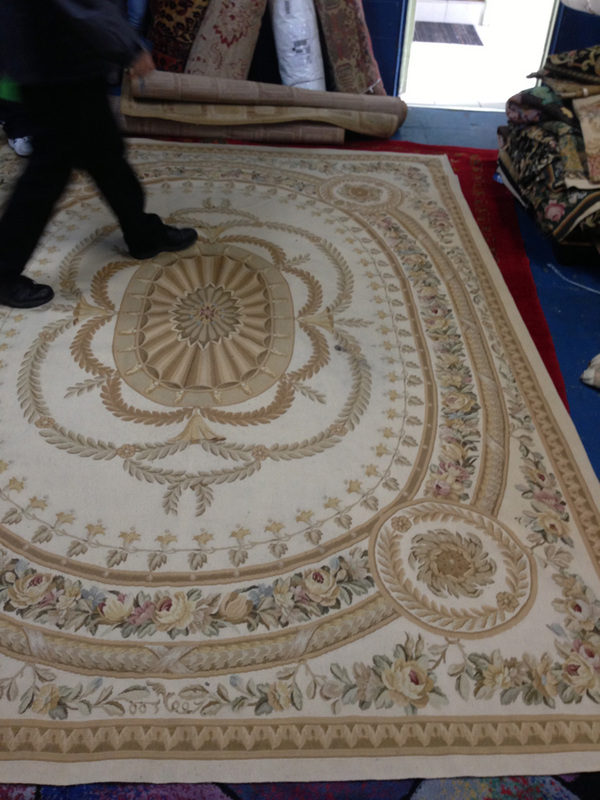 Our Redwood City rug cleaning offers professional cleaning services to restore the natural beauty and freshness of your rugs. 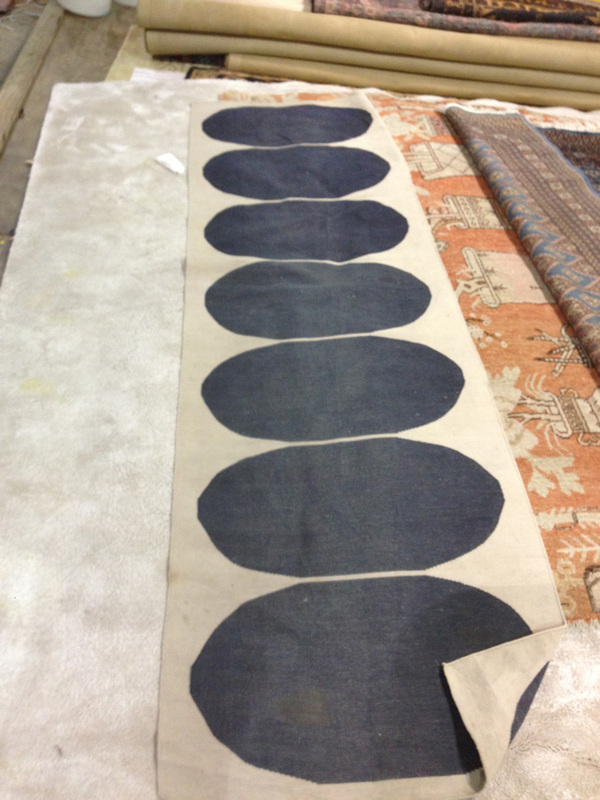 We are based in Redwood City, California, and we handle different rug cleaning problems. 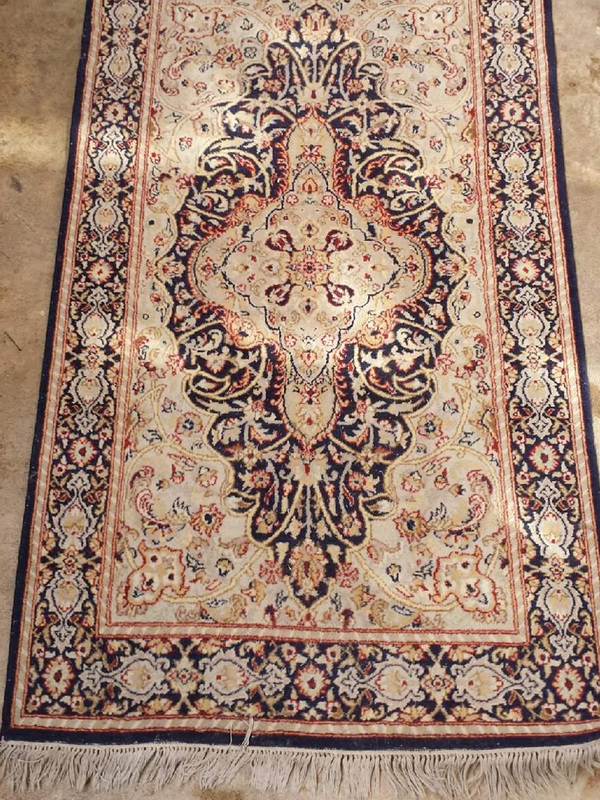 We only use efficient and effective cleaning techniques that target the deep fibers of your rug’s materials to break residues and other stain gathered and stayed there through time. 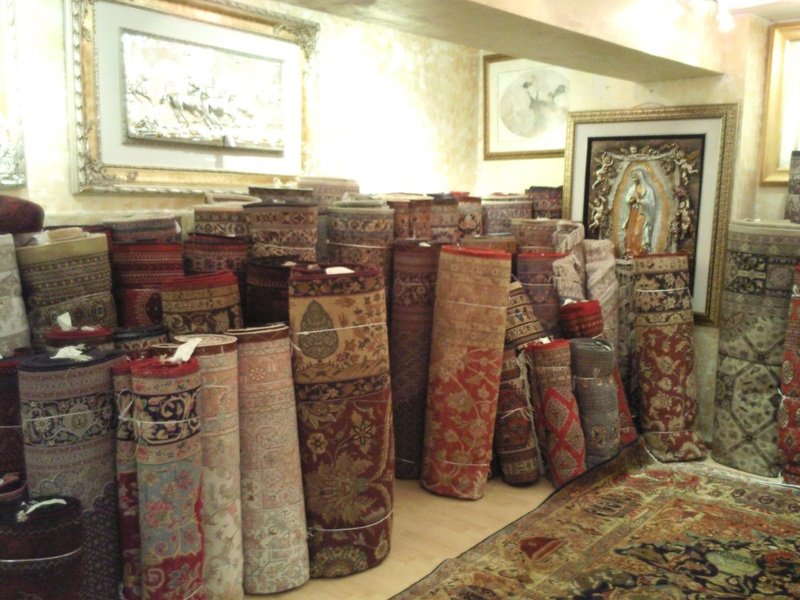 We always make sure that we clean your rug thoroughly with outmost care. 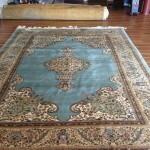 Our rug cleaning solutions also promote organic cleaning. 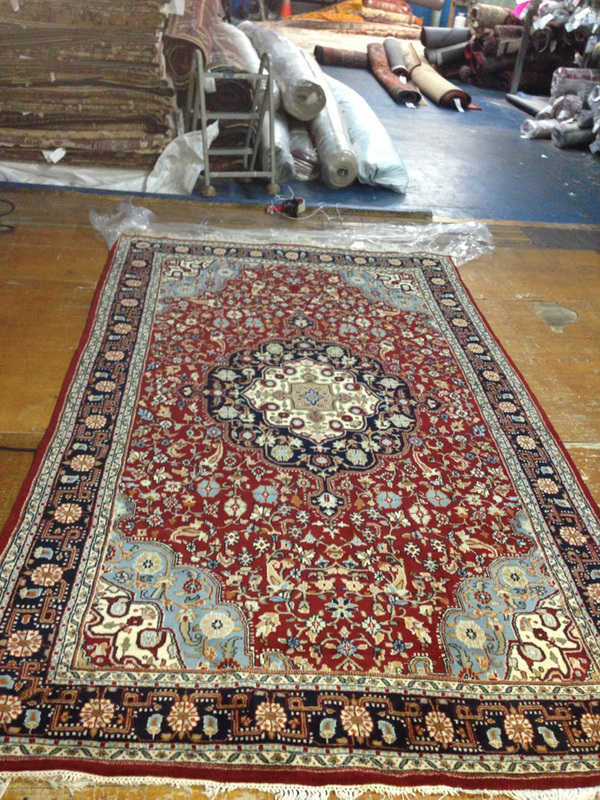 The company has a lot of skilled staffs and technicians that have undergone trainings to enhance their skills in cleaning rugs. 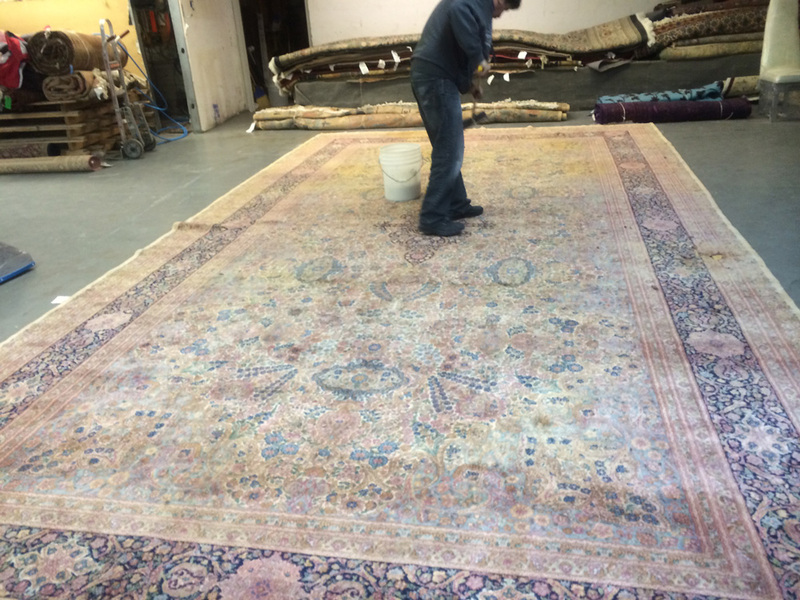 We take this profession seriously so we invest in our staffs to give you only the best and quality services any rug cleaning service provider can offer. 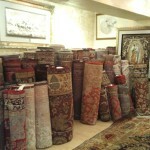 We make sure that we deliver quality service and convenience to all of our clients. 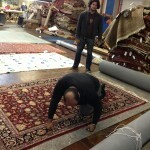 So, we clean your rugs and deliver them to you in the best time possible. We understand the value of time, so we also pick up your pieces or clean them at your home, so you do not have to go to us. We always see to it that convenience is always at your end. Leave the rug cleaning to us. 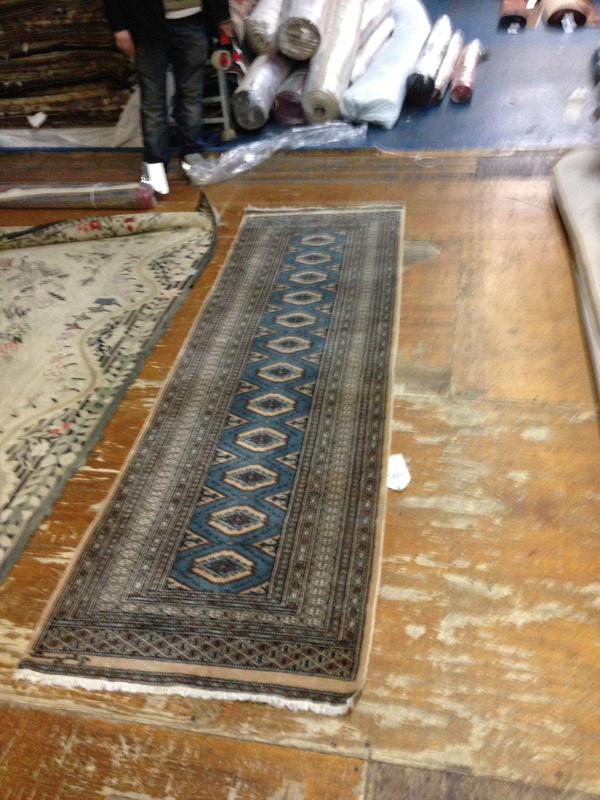 We can guarantee to restore your rugs and make it look good again. We are always open for your inquiries about our services. 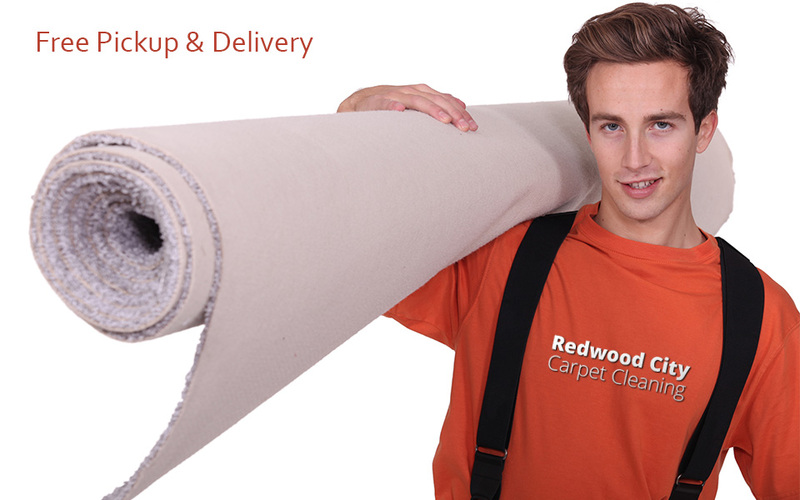 For rug cleaning and other problems including carpet cleaning and upholstery cleaning, call Redwood City Carpet Cleaning at 650-231-4070. Give us a ring, and we will be happy to serve!